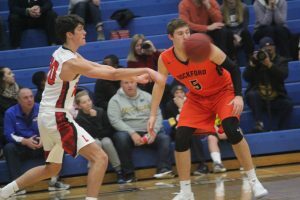 Rockford’s boys basketball team has gotten off to a slow start at 1-7, but players like senior center Ryan Gamm are confident good times are right around the corner. 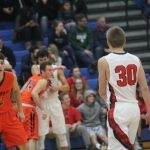 Gamm played a key role in Rockford’s only win of the season over Lowell in the Cornerstone Holiday tournament consolation game in late December. He was the lone Rockford player named to the all-tournament team. Its an honor but my teammates set me up with everything,” Gamm said. He especially had a strong performance against Godwin Heights in the tournament semifinal round. “It’s huge to get that first win, so we can get rolling in the OK Red and start getting more wins, Gamm said. 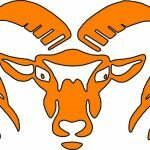 The Rams senior acknowledged his role has changed from a year ago. Rockford is especially relying upon his offensive talents. 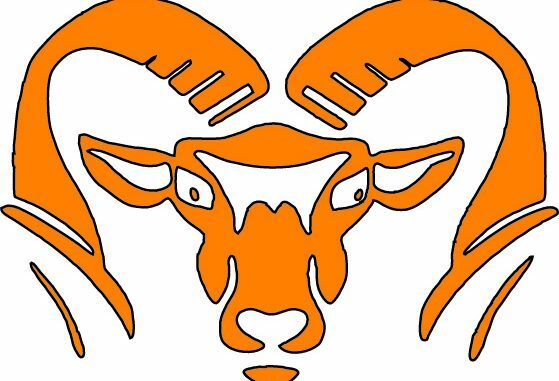 It hasn’t been easy for the Rams in an OK Red that has several talented teams including East Kentwood and West Ottawa. Gamm is hoping to continue to play good basketball but realizes he and his teammates will have to focus on key aspects of their game to have success against powerhouse teams. 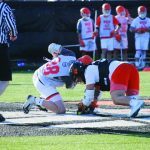 This week, Rockford was slated to have OK Red Conference games with Grandville on Tuesday and Caledonia on Friday.